Phil is a founding partner of Spinoff Digital and brings a wealth of business experience to the company. 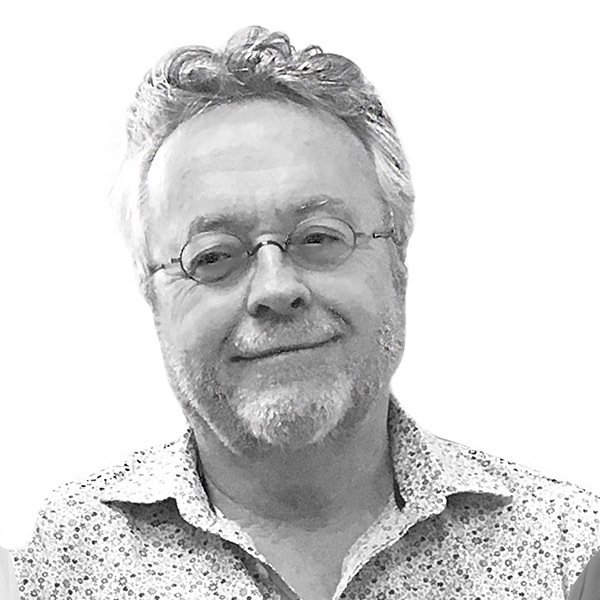 Not only has Phil previously owned and run his own business he has worked in sales and marketing for many years and specifically in IT sales and project management since 2003. 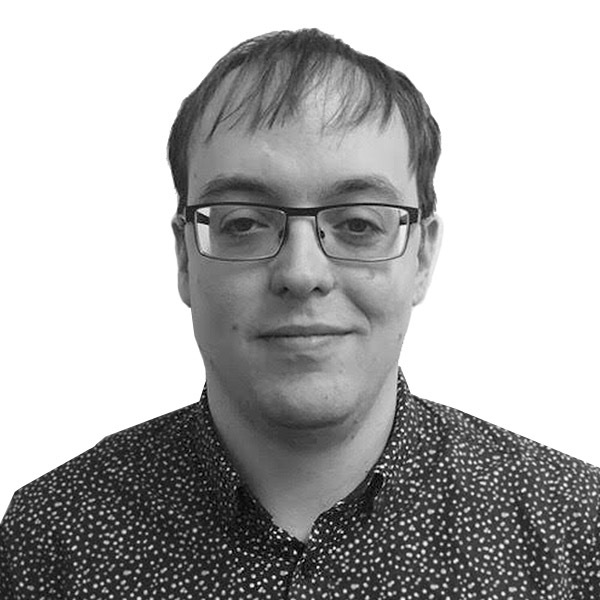 Initially coming from a non IT background, Phil has had to learn from the ground up so to speak which places him in the position of seeing IT projects from a layman’s point of view as well as a technical point of view. This helps in developing a project with clients who do not come from a technical background and also ensures projects are delivered with a real world perspective. 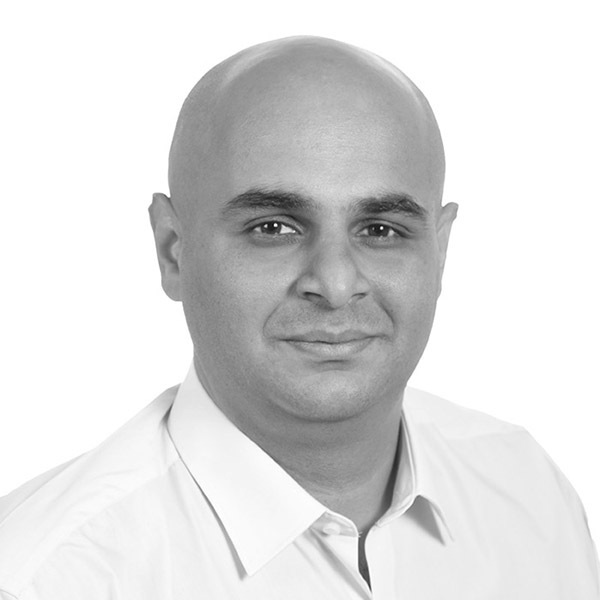 Amit is a founding partner of Spinoff Digital and is the technical brains of the company. After studying in Australia and the USA, Amit worked as a programmer and worked his way up to a technical project manager of websites and software projects. He also has experience in server management. It is a well-known fact the world of the Internet never stands still developing and changing at an ever increasing pace. 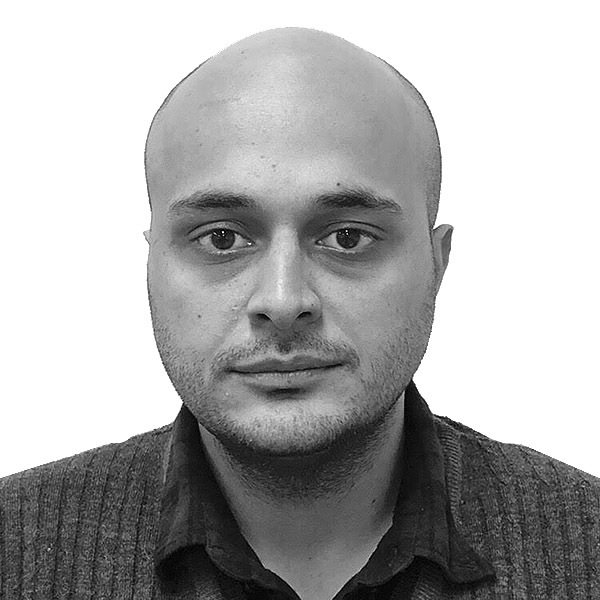 Amit prides himself in keeping abreast of the latest developments and his knowledge is exceptional but above all is his ability to think laterally to approach an issue from several different angles so providing the best possible outcome. Ankit is the founding CEO of Spinoff Digital India (formerly VibeTech India) established in 2007 as an IT services company offering development solutions to the Australian market. He now acts as a Project Manager for Spinoff Digital responsible for managing the development and delivery of all projects undertaken. Always striving to improve organizational practices along with his personal skill set, Ankit is a certified SCRUM MASTER and PMI certified Project Management Professional. He is aware of the need for sound management practices and efficient procedures which have been integral to the success of Spinoff Digital India (Now a production office only for Spinoff Digital). Merry has been part of the team since 2007 and understands that design is often the most challenging aspect of a project as it relies on successfully interpreting an idea into reality. She works at this until the client is completely happy. 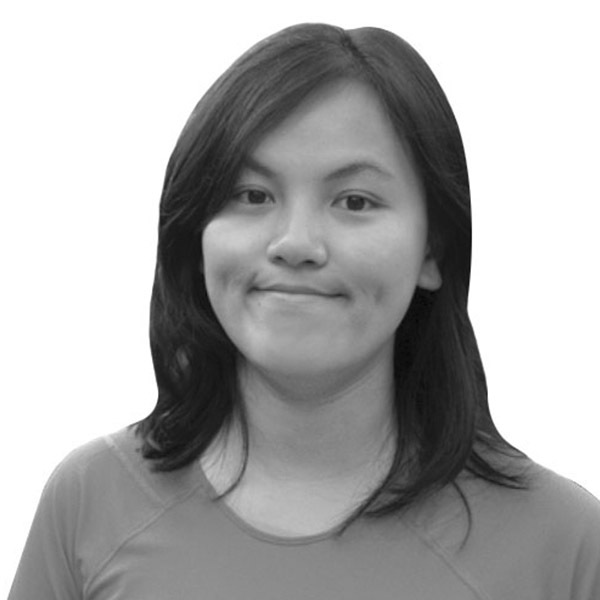 Merry is also a programmer, which means the designs she creates can be easily and successfully coded into a website. Think of it as building a car; the designer creates a stunning car body but the engineers say it is not compatible with the mechanical components so it can’t be built as the designer designed it. Merry’s designs are both pleasing to the eye and practical to code. John is one of those people who has grown up around computers and has a broad knowledge of IT generally but has specialised in design, architecture and development. His attention to detail and being able to think outside the square while continually keeping abreast of the latest and greatest in phone app development keeps him at the top of his game. Spinoff Digital India is an IT development office based in New Delhi, India which works exclusively for Spinoff Digital managing all development activities. A team of highly skilled and experienced developers, designers and analysts the team has delivered hundreds of mobile and web projects over the last decade in technologies ranging from .Net, PHP to Stack. With a constant drive to improve internal practices and skills and with the guidance of the Spinoff Digital Australia team the development team uses the latest coding and management practices such as SCRUM and PMI. In the last couple of years, the development team has moved to being completely AGILE in its development practices.